They say you can’t teach old dogs new tricks, and if that’s true then director Ridley Scott is the very embodiment of an old dog. Scott, now in his seventies, appears to be turning more and more to resurrecting past glories rather than giving us anything new. Consider for a moment that two-thirds of his most recent films were either sequels, retellings or reboots (Robin Hood, Prometheus, Exodus: Gods and Kings, Alien: Covenant). 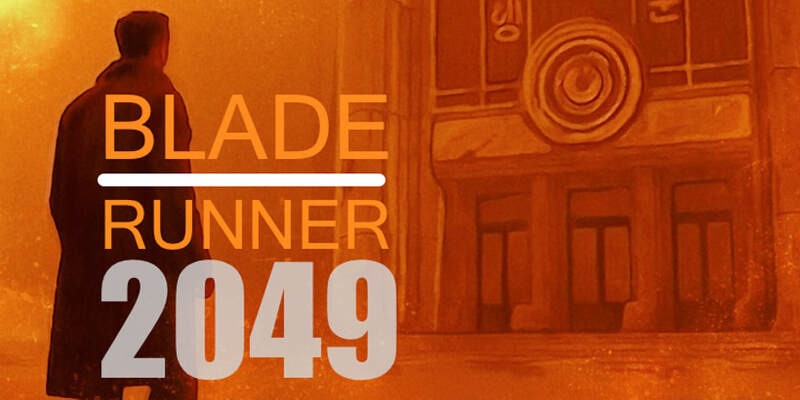 With the reboot of Blade Runner (which Scott produced but did not direct), and up to three more Alien films planned, the man once listed among Hollywood’s great innovators is now just an imitator of his own innovations. 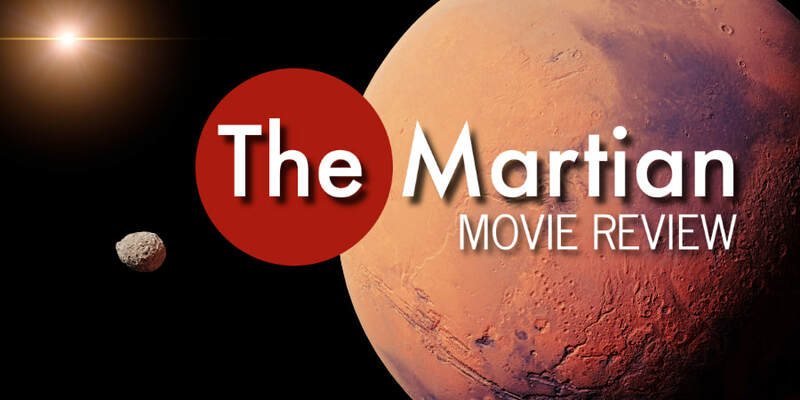 The Martian may be the exception that proves the rule. ​Back in 2012, Scott gave us the shockingly awful Prometheus, which he described as being set in the Alien universe without really being an Alien movie. Indeed it wasn’t, and both critics and moviegoers were not impressed by that bafflingly beautiful mess. Jump forward to 2017 and Alien: Covenant attempts to put right some of the other film’s mistakes. Set 20 years before the events on the Nostromo in Alien, the film makes a valiant attempt to answer some of Prometheus’s lingering questions. Yet the plot about a group of slumbering space travelers being awaken mid-flight to find themselves called to explore a dangerous world is so derivative of the original film you could almost call the scenes shot-for-shot. 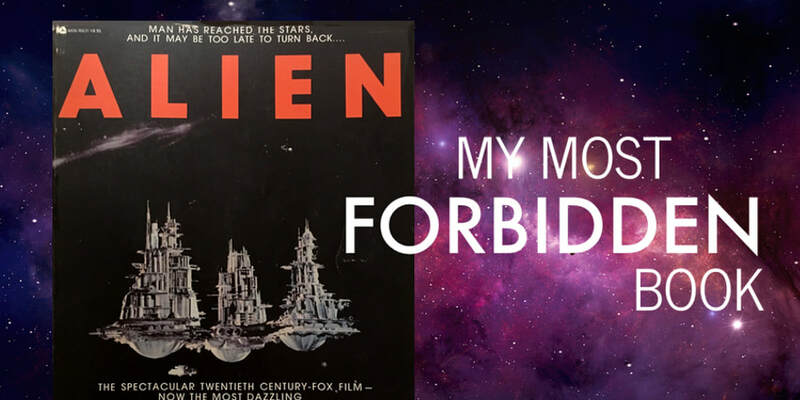 Convenant spends a lot of time expanding on the culture of the so-called “Engineers,” the space-trotting giants who seeded thousands of planets with their genetic material — including Earth — and who were also responsible for the creation of the xenomorphs. It’s a little convoluted how the Engineers’ tech resulted in chest-bursting monsters, but suffice to say that the plot relies heavily on the android David (Michael Fassbender), whom we met in Prometheus. David’s sanguinary experiments on the Engineer’s home world has transformed him into a galactic version of Dr. Moreau. Exactly why David’s compelled to create a super predator like the xenomorphs is not really clear. The cyborg pontificates endlessly about his supremacy over, well, pretty much everything else in the universe, but never provides a satisfying explanation. Still, I love watching David. Fassbender’s the best thing in this movie, delivering a performance which is both creepy and charming. As with all of Scott’s films, Covenant is gorgeous to look at and competently performed, but the characters are thin stereotypes and, as I mentioned above, the plot is a simple retread. In the end, I can only recommend this film grudgingly, and really only to Alien fans who long (like Scott apparently) for better days.